Best Interior Designer in Hyderabad for your home, We are top 100 Interior decorator in city of Hyderabad, Interior design is the art and science of understanding people's behavior to create functional spaces within a building. Decoration is the furnishing or adorning of a space with fashionable or beautiful things*. In short, interior designers may decorate, but decorators do not design., Interior Sevice in Hyderabad,Interior Sevice in Telangana,Interior Sevice in cyberabad,Interior Sevice in Tolichowki,Interior Sevice in Secunderabad,Interior Sevice in uppal,. The first assurance that you are going to get from R7 Interiors for designing 2 BHK INTERIORS, that your work done as close to perfection as possible is when you see our team working as if it was they were working on their own homes. 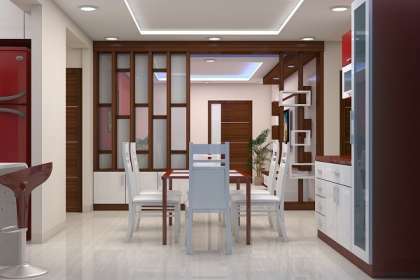 These are the people who would make your Interiors unique, special and inimitable., Interior Sevice in Hyderabad,Interior Sevice in Telangana,Interior Sevice in cyberabad,Interior Sevice in Tolichowki,Interior Sevice in Secunderabad,Interior Sevice in uppal,. 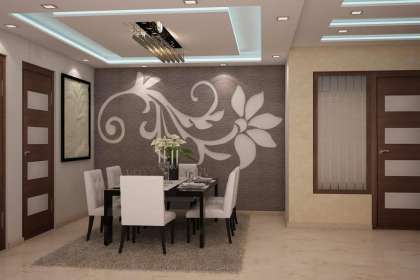 R7 INTERIORS http://r7interior.golocall.com/service/interior-designer-in-hyderabad/1g214/ R7 INTERIORS There is an art of creating beautiful interiors at economiacal price. R7interior has made it practically possible. 2BHK Appartment start at just 6.5 lakhs. We understand that your home is the most peacefull place where you live with your family.With this in mind our team of experts work closely with our clients get their beautiful dream house work according to their need and style. To exceed the expectations of our clients. We made a team of highly trained employees professional and skilled workers enabling us to handle each project with utmost professionalism and Integrity.